Your home, your way. And isn’t that what you were wanting all along? 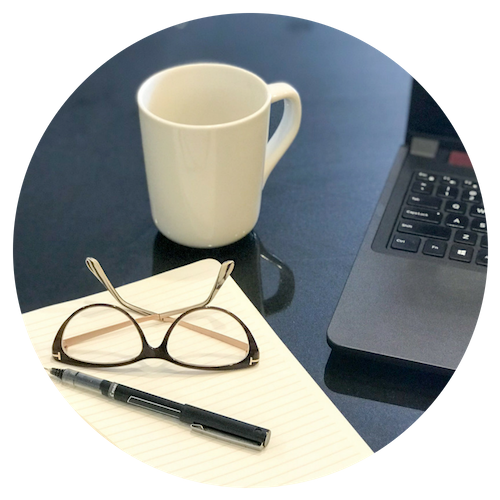 Design consultations for homeowners wanting a quick, no-commitment option to improve their home. Time blocks available starting at 2 hours. 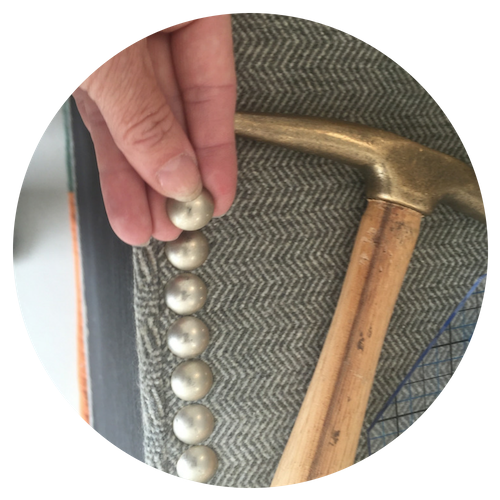 Traditional interior design starts with a consultation, creates a implementable plan from purchases to installation. Budgets vary and project scope varies. Custom Window Treatments and Quick Ship Drapes and Panels. 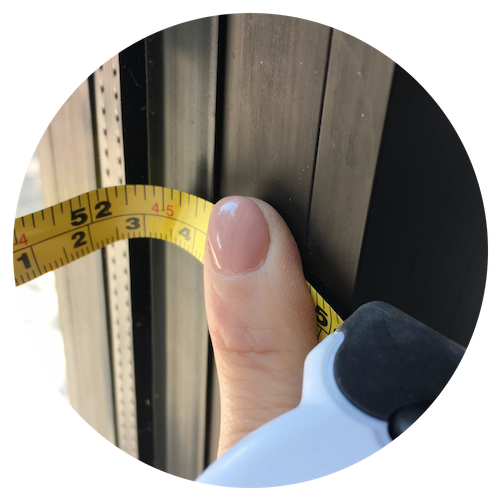 Professional window measurement and installation available to ensure the best fit for you! Not sure if that garage sale find is “trash or treasure?” Where do you start with an estimate? Here is where it all started.